 Faculty Forum is one of the great traditions of Gordon College. It was created by faculty hungry for rich conversation across academic disciplines. Through the Forum, the faculty assemble to hear their colleagues make presentations and to participate in the discussion that follows. Staff and students are always welcome and often join the conversation. The delightful mixture of encouragement and challenge provided by this diverse audience is one way in which we at Gordon College demonstrate hospitality. The remaining schedule for the Spring 2018 semester is below. Unless otherwise noted, all presentations begin at 4:30 p.m. in the Gregory Auditorium (Jenks 237). Refreshments are served beforehand at 4:00 p.m.
March 28, 2018: Rick Sweeney, “An Update on Gordon's Brand"
April 11, 2018: Douglas Puffert, "Capitalism and its Discontents"